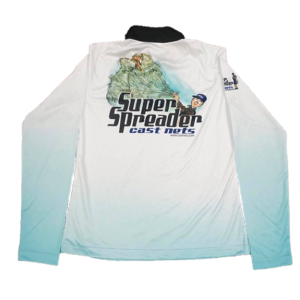 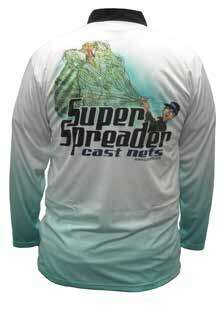 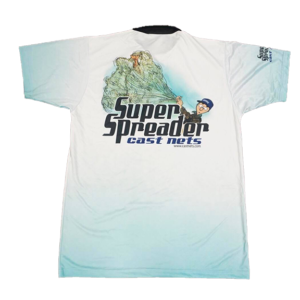 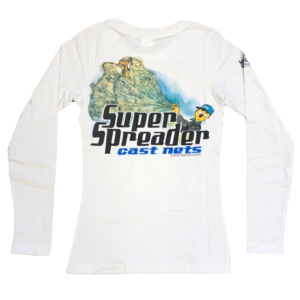 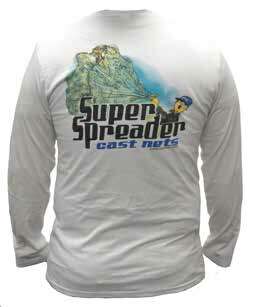 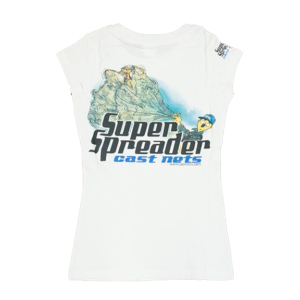 Check out our Super Spreader Gear! 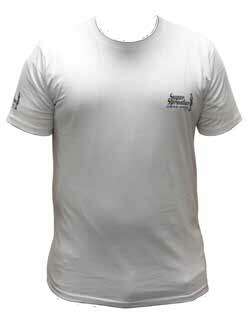 Basic t-shirts are made of 100% pre-shrunk cotton and come in both men and women’s sizes. 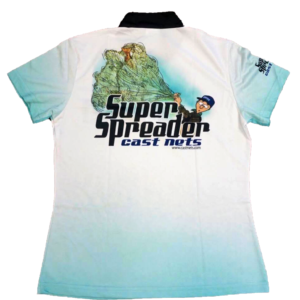 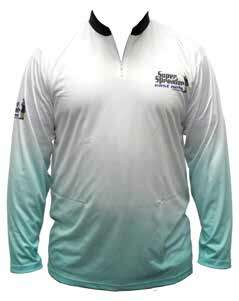 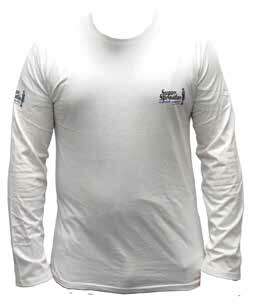 Fishing shirts are made of moisture-wicking material, have a 1/4 zip collar, and come in men and women’s sizes. 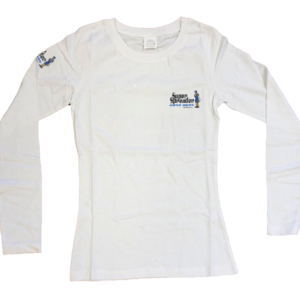 Please take into consideration that the sizes listed are based on International Metric Sizing Standards and run 1-2 sizes smaller than US Industry Standards.